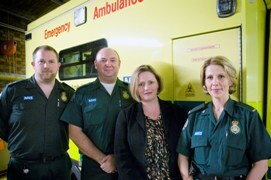 Mary Macleod, MP for Brentford and Isleworth, visited her local ambulance station on Mogden Lane on Friday (13 January) and joined a crew for a shift to see for herself how the Service works. 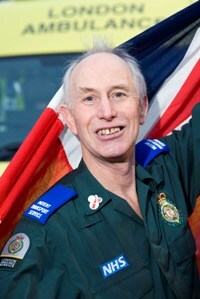 A 60-year-old ambulance worker who has run over 250 marathons will carry the Olympic torch this summer. 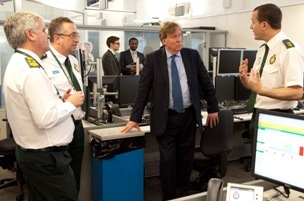 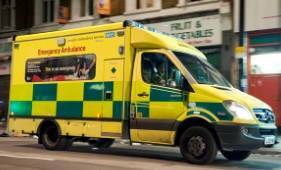 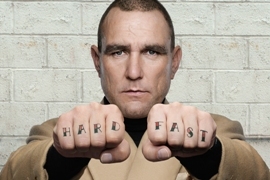 The London Ambulance Service has backed the British Heart Foundation’s ‘hands-only CPR’ campaign. 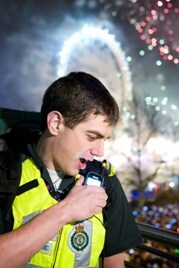 As thousands of revellers across the capital welcomed 2012, London Ambulance Service staff were dealing with an exceptionally busy night.